Benton County has an abundance of talent and natural resources that drive our business sector strengths. Explore our business sectors to get a feel for the wide variety of the businesses in Benton County. 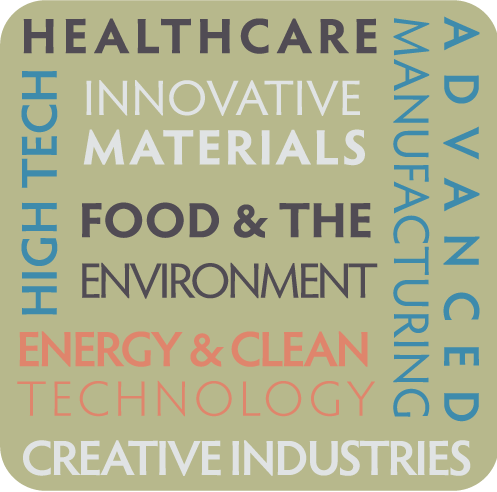 Our Seven Corvallis Business Sectors are: Energy and Clean Tech; Food Water and Environment, Advanced Manufacturing, Innovative materials, Healthcare, and Creative Industries. Yes Corvallis a partnership ….